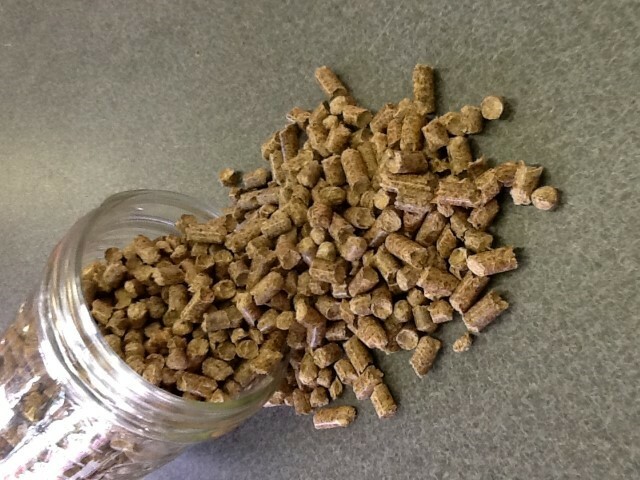 A form of wood fuel, wood pellets are generally made from compacted sawdust or other wastes from sawmilling and other wood products manufacture. There are approximately 1,000,000 homes in the U.S. using wood pellets for heat, in freestanding stoves, fireplace inserts, furnaces and boilers. 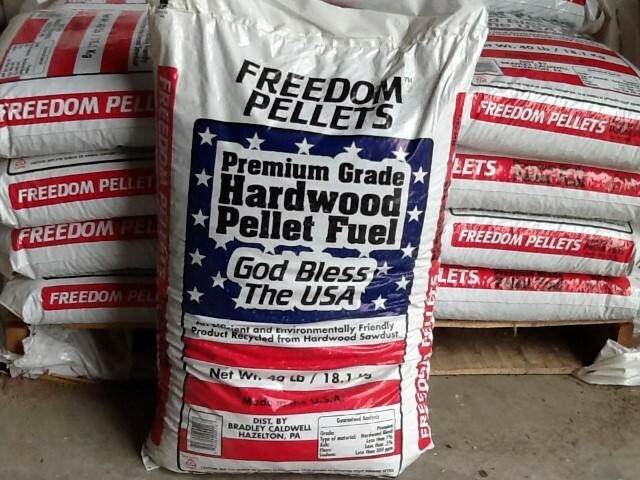 We carry a varied selection of wood pellets here and sell them by the 40lb. 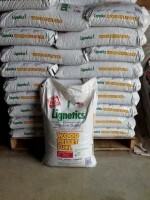 bag or ton pallet of 50 bags.